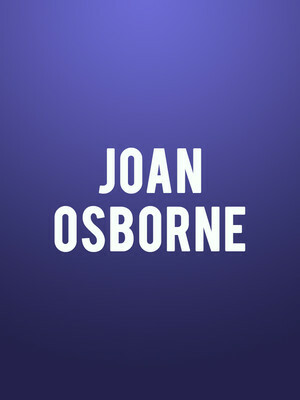 Perhaps best known for her ubiquitous mega-hit cover of Eric Bazilian's 'One Of Us', Joan Osbourne parlayed her single's phenomenal success into a long lasting career thanks to her expertly crafted fusion of folk, rock, country and blues, as well as a fearless pioneering spirit. Following the September 2018 release of Osborne's tribute to another pioneering spirit, a compilation of covers entitled 'Songs Of Bob Dylan', the 90s icon hits the road in true freewheeling troubadour style in support. The seven-time Grammy nominated, platinum-selling singer displayed a fierce independence early on in her career when she moved from her hometown of Anchorage, Kentucky to start her own record label and release independently in New York in the 1980s. Her raw, emotional music and sonorous voice caught the attention of Mercury Records, and her professional career reached stratospheric heights thanks to the release of her first major label album Relish in 1995. Eight albums and over two decades later and Osborne is still blazing trails - touring, creating and supporting social justice issues like women's and LGBQT equality. Seen Joan Osborne? Loved it? Hated it? Sound good to you? 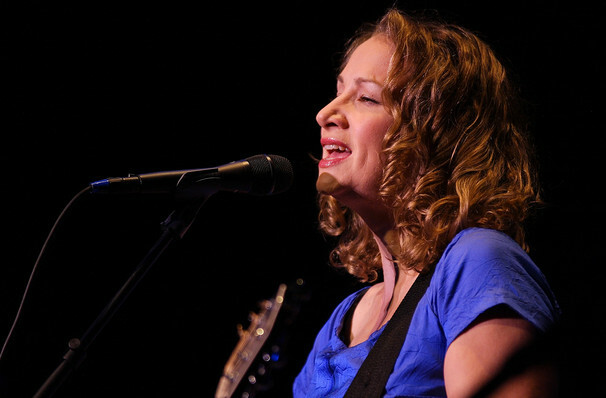 Share this page on social media and let your friends know about Joan Osborne at Tarrytown Music Hall. Please note: The term Tarrytown Music Hall and/or Joan Osborne as well as all associated graphics, logos, and/or other trademarks, tradenames or copyrights are the property of the Tarrytown Music Hall and/or Joan Osborne and are used herein for factual descriptive purposes only. 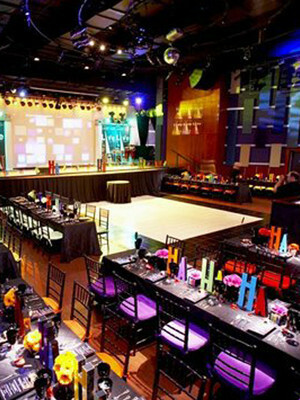 We are in no way associated with or authorized by the Tarrytown Music Hall and/or Joan Osborne and neither that entity nor any of its affiliates have licensed or endorsed us to sell tickets, goods and or services in conjunction with their events.